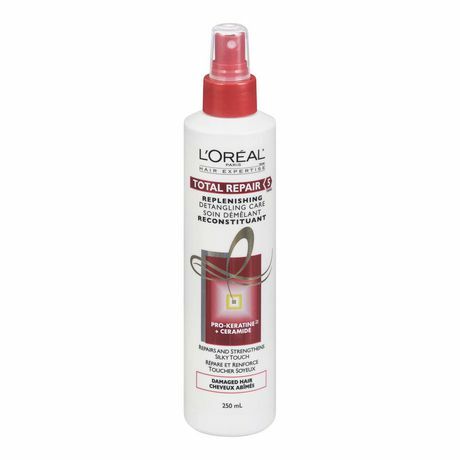 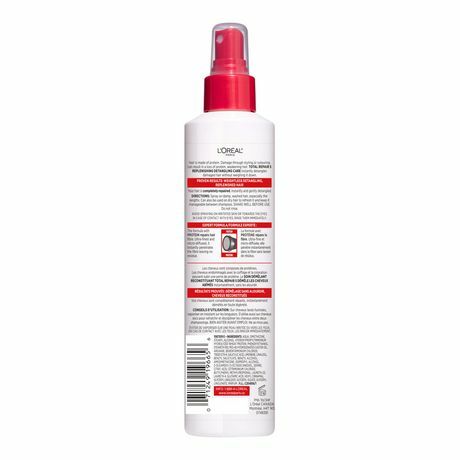 TOTAL REPAIR 5 Replenishing Detangling Spray instantly detangles damaged hair without weighing it down. 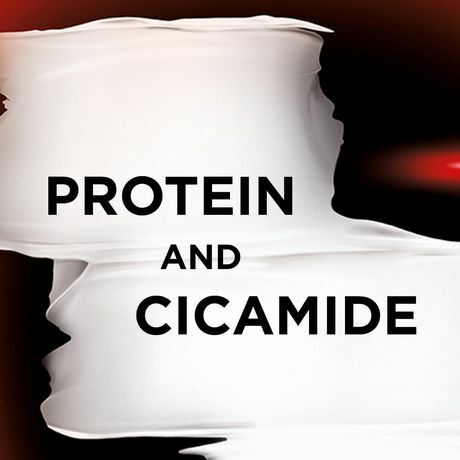 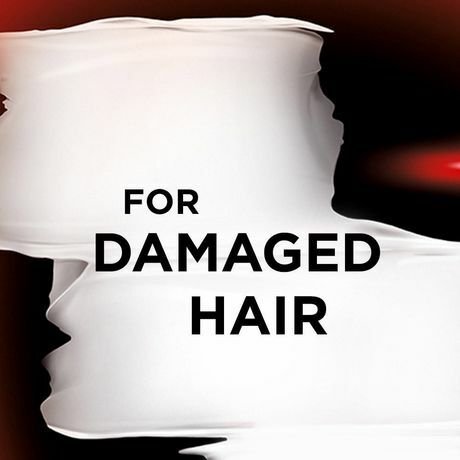 The formula with Pro-Keratine and Ceramide repairs hair fibre. 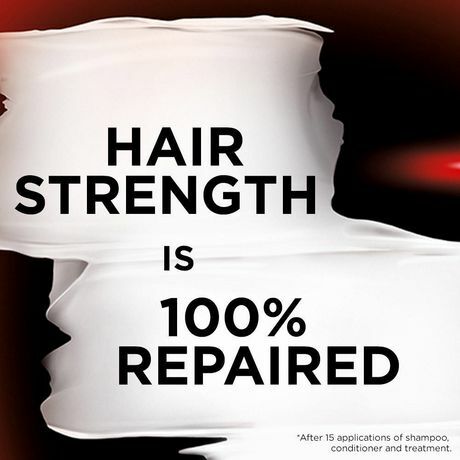 Ultra-fined and micro-diffused, it instantly penetrates the fibre leaving no residue. Your hair is completely repaired, instantly and gently detangled.